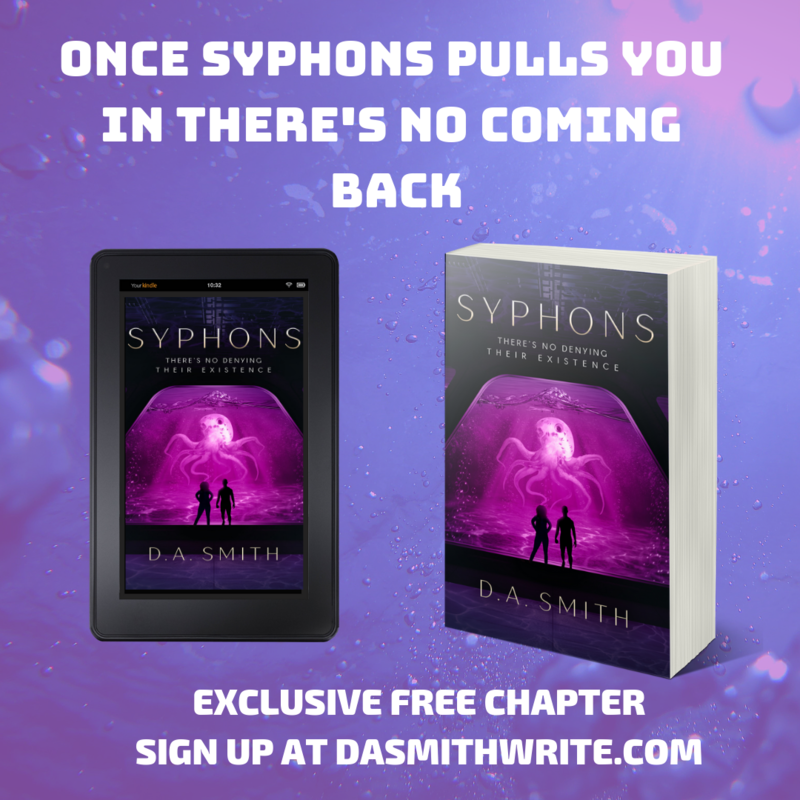 I am so pumped and excited about my newest novel, Syphons. If you haven’t checked out the synopsis, you should now! Go ahead, and then come back to this post. Recently, I was thinking about the fact that my Main Character (MC, going forward) is a plus-sized diva that fights bad aliens and does it with speed, agility, and charisma, three things you don’t think of a plus-size MC. I believe the common notion of a plus-size character is either the “woe-is-me” variety or the “I’m-so-easy-to-bully-and-use” variety. I tried to create an MC that was neither and who is just true to herself. Sure, she has a weight problem, but it doesn’t hold her back in my novel. My first introduction to a plus-sized character was when I was a teenager and I read a sci-fi novel, which I adore to this day called, Infected by Scott Sigler. He had this character called, “Fatty Patty” (I believe that was her moniker going forward in the novel. Fatty Patty’s body was infected by the main villain of the story. And, I remember the MC, who was an overweight former college QB having disdain for her fatness, which in turn became her weakness and downfall in his eyes. Being a chubby teen reading that book, I quickly overlooked Fatty Patty’s parts out of fear that we may share some similarities. This post isn’t a diss on the author, oh no. Most of the novels I read either by Stephen King or some other prevalent writer created characters that were fat, but it wasn’t just a physical trait but made up the actual individual. The only time in the past I recalled reading about a plus-size MC doing positive things in a novel was usually after they lost a few pounds and then they were able to get the guy, get the job, or get their groove back. Either way fat was seen as a negative thing. Just like in modern society. There are TV shows that glorify being fit, thin, and/or slim (no disrespect, at all), and then there are the shows that throw negative light on fat people, they are usually bed-ridden, lonely, and waiting on death or their next plate of food. The above may seem like an extreme example, but it is what I see on the regular. But, thankfully fatness and women who are overweight, fat, whatever the term of the day may be, are starting to get more props. I can’t wait for a world where novels feature MCs that are thick and still able to get the man without having to drop a pound or she is happy to wear cute clothes and show off her curves regardless of how the world feels about her. Maybe that world will come soon or it’s possibly about to be here and now? What do you think? Do you have any novels that come to mind that feature plus-size MCs in a positive light? I’d love to read them! 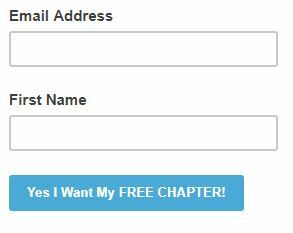 And, don’t forget to sign-up for my newsletter and be entered for a chance to win a $20 Starbucks Gift Card and the first chapter of Syphons, A Novel!